This week I was surprised that Scarlet is more an orange-red colour when I thought it was a strong darker red so that was interesting. I have picked this week a photo that was taken at the wonderful Barossa Valley (wine growing region of South Australia). It is of an old truck – a Fargo, which I had never heard of – it was used as a sign to a local winery. For more scarlet photos please head on over to Jennifer Wells blog here and go down to the scarlet link. I love this picture of the truck, with it’s textures and oldness, set against the field and the sky. Thanks Cows 🙂 I liked that too, old and rusty in with overgrown grass and a beautiful blue sky. The poor old truck had a lot of character that’s for sure. Love the shot of the full truck. Great feel to it. Very Country, she was a beauty in her time – love the hay bales. a great photo – like a painting!! These shots are composed beautifully and the processing is excellent. Great work! Thanks Tim very much, I was happy with how this old truck turned out! Wonderful! The juxtaposition of colors is stunning. Nice edits as well. Brava. 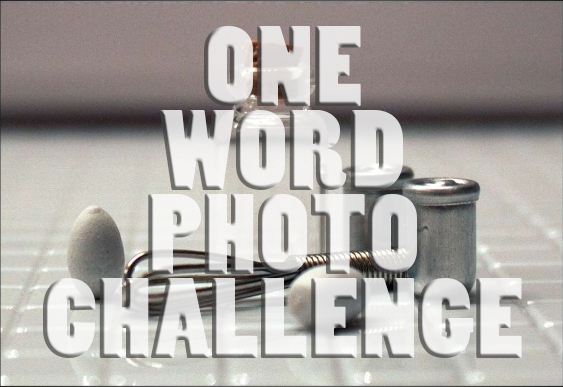 By the way, where can I access the One Word Photo Challenges? Thank you. God bless.